For years, mortgage lenders and consumers, as well as other real estate professionals have depended on Tradewinds Appraisals, LLC to provide high-quality value estimates on a wide assortment of homes in Galveston County and surrounding counties. By continuously analyzing local real estate trends and staying current on valuation techniques through accredited courses, we've been consistently able to deliver reliable home valuations for our clients. Attention to detail and understanding the client's needs sets Tradewinds Appraisals apart. All of our appraiser's are FHA certified. 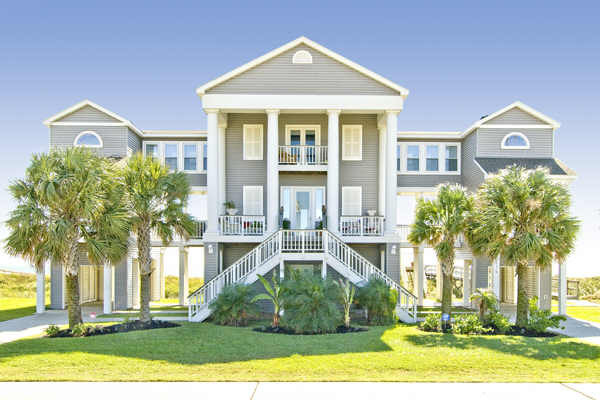 We specialize in coastal properties but appraise all types of real estate including the Historic East End properties, condominiums, vacant land and multi-family. We service most Counties in the greater Houston area. We are always here to answer any questions you may have so give us a call today.